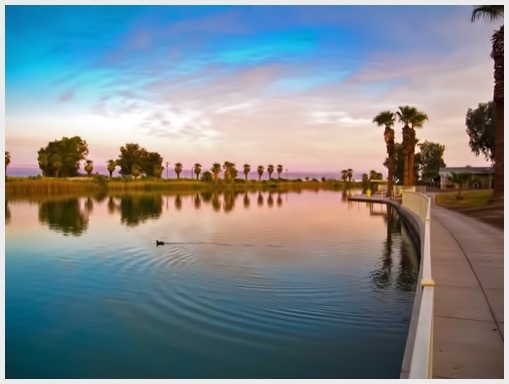 Our proximity to Mexicali and Calexico gives you the opportunity to sample authentic Mexican culture and food. For golfers, we're within easy reach of several challenging courses. 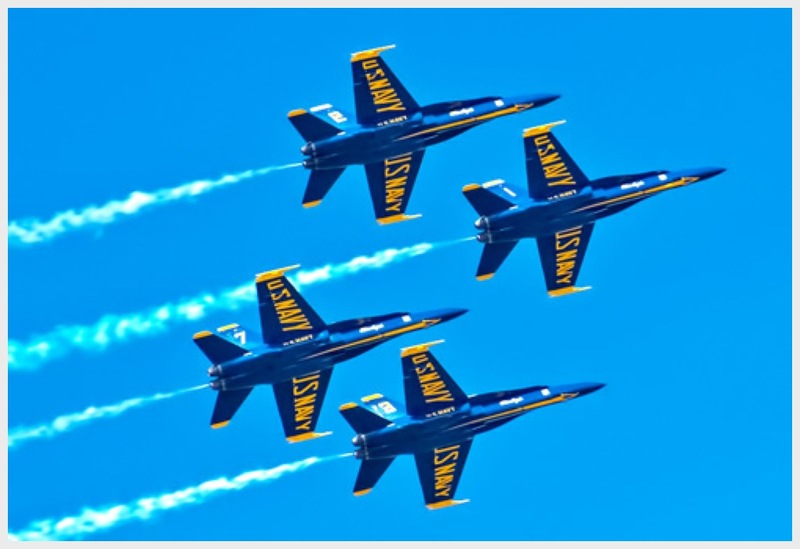 For aviation buffs, the US Navy Blue Angels spend the winter at nearby El Centro Naval Air Facility. Whatever your interests, you'll find plenty to do!